I love the yellow eyes. What I like about "Man of Milan" is that it looks like a painting created with oil paint and palette knife. Of course, it is not an oil painting but a painting by camera (as I call it). 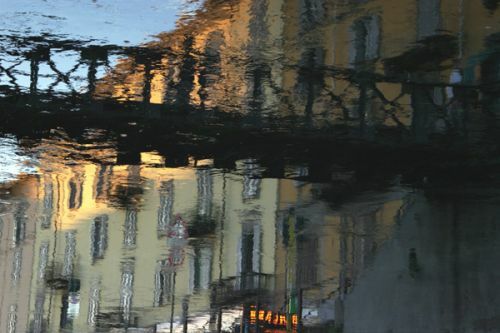 I took this image on a canal in Milan.